LOVE! where did you order them? !! they look so cute on you! 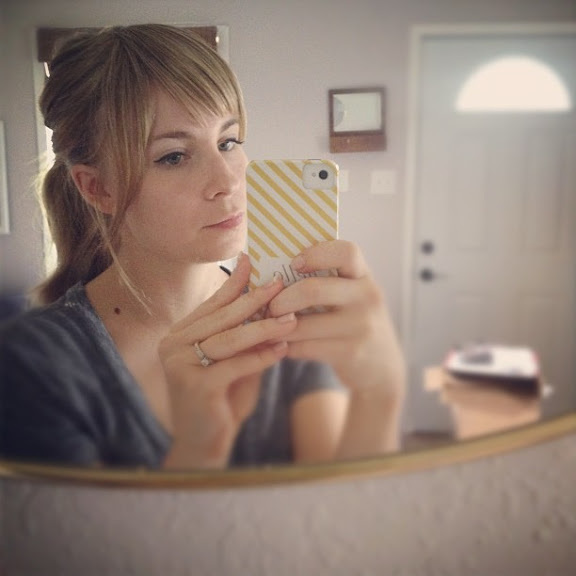 You look amazing in bangs! They really suit you. So awesome! They look really great on you! you are too cute! I love how you post a bunch of things to 'take (us) into the week' the bangs look so good! How did you get it to match so well? The bangs look darling! I was hoping you could let me know the brand/where you ordered them....I think my hair is about the same color as your and I would love to try these! Thanks! The link is above. I ordered them from vogue wigs, and the link is above. I ordered the color "buttered toast". Those clip ins are the perfect solution. How smart! Thanks for the bang tip. My husband was surprised at how good they look. I just need to spend some time getting them styled how I like. The sides are a little wacky from the packaging. I wonder where I should bust them out first? Work, or this Sunday's primary program?